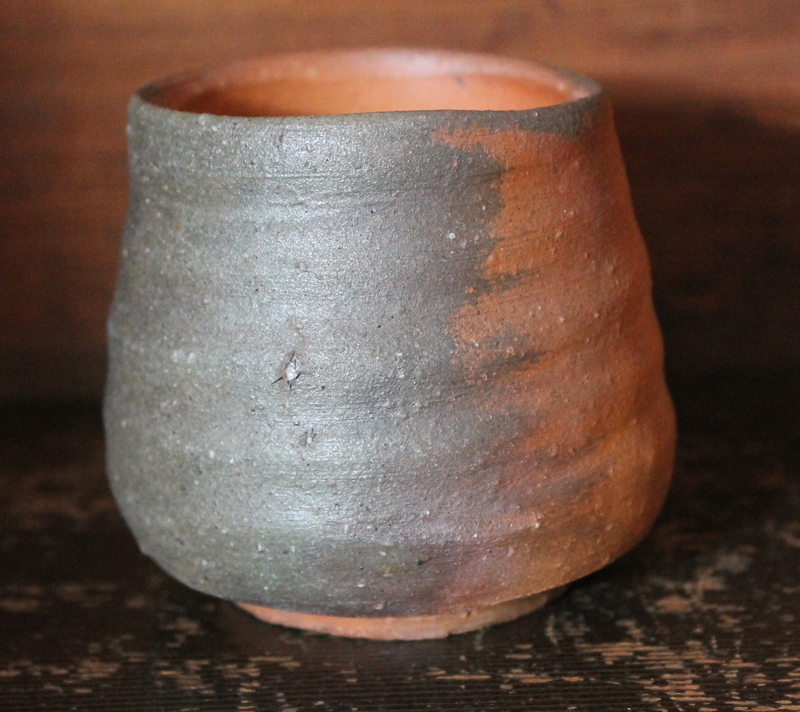 Keeping it ‘simple’ today with possibly the first ever Nakamura Rokuro yunomi we’ve ever offered, of course we’ve had his sake vessels here in the past. 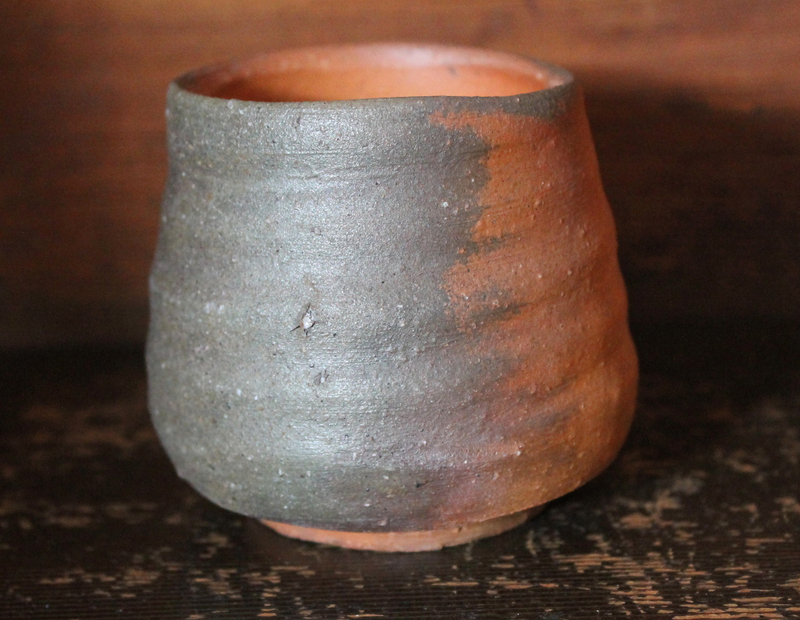 Nakamura Rokuro(1914-2004) was the ‘King of Shuki’ for Bizen, meaning his sake cups and flasks were held in the highest esteem and avidly collected and still are; any shuki collection worthy of the name must have a Nakamura piece, period. 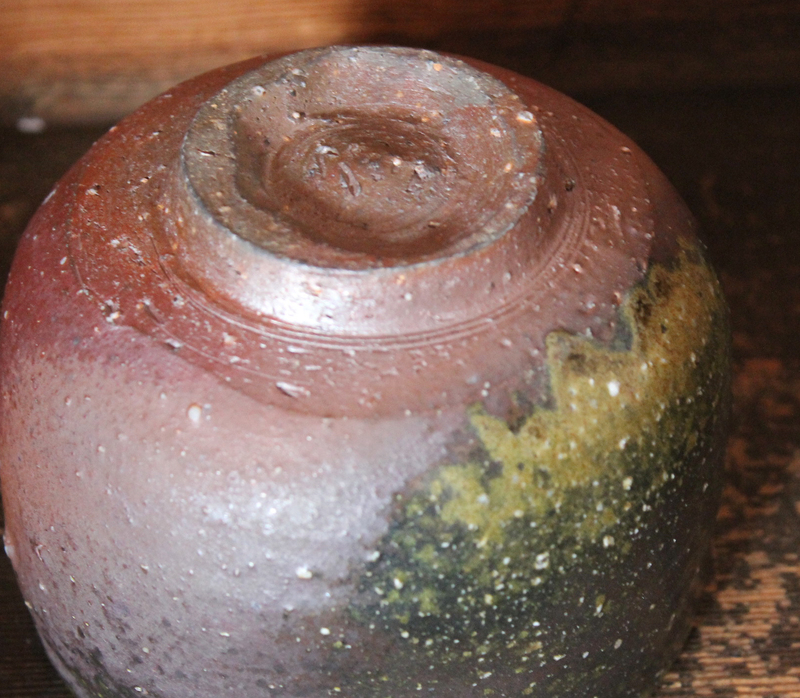 Nakamura studied with the first Bizen Living National Treasure Kaneshige Toyo. 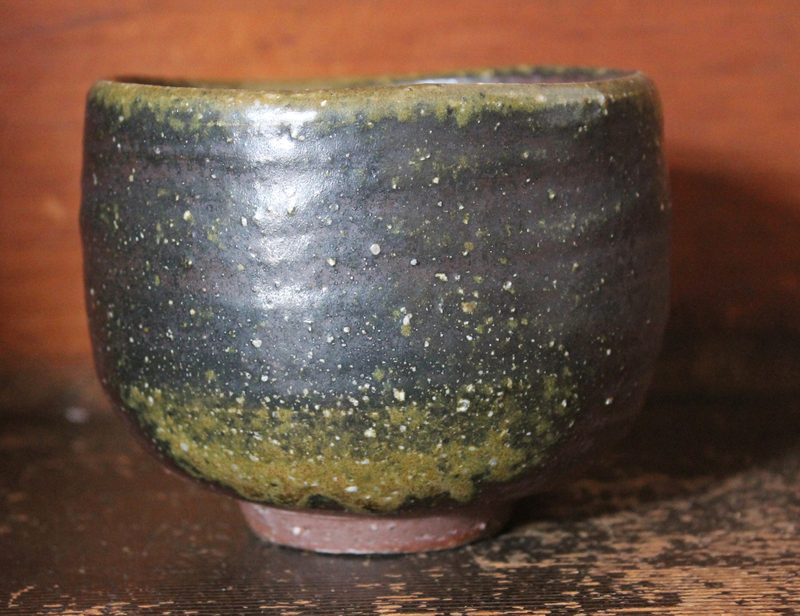 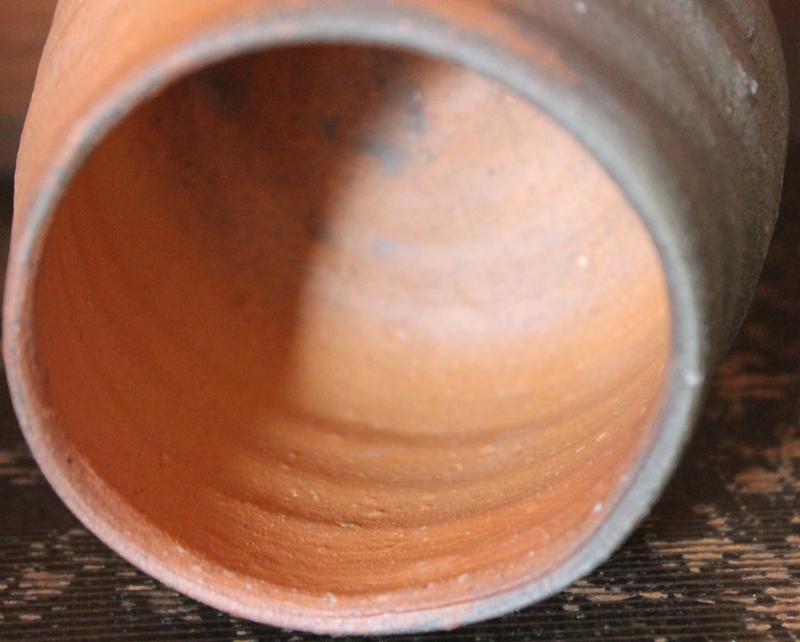 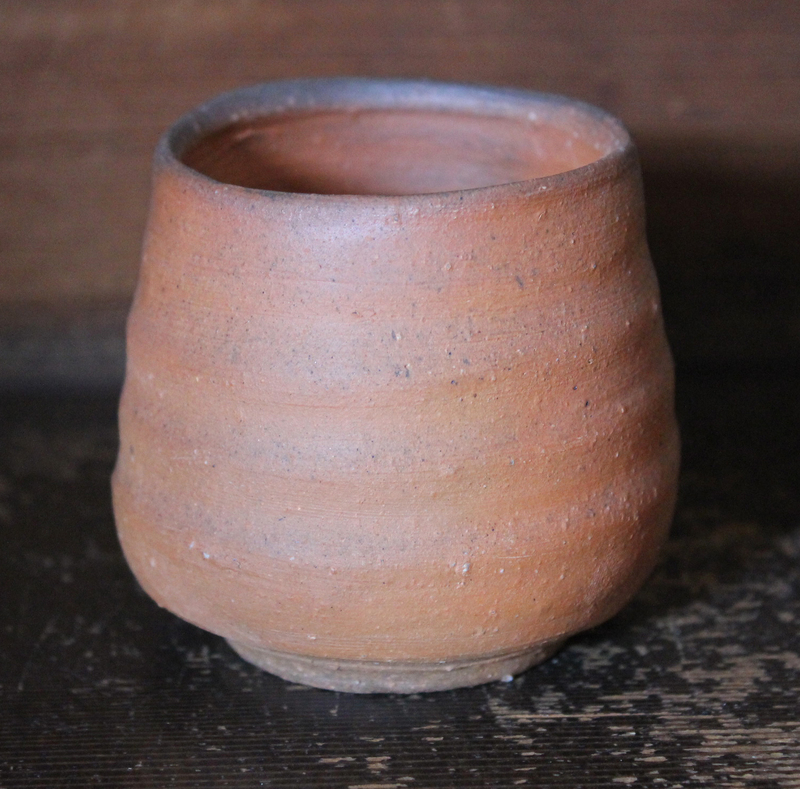 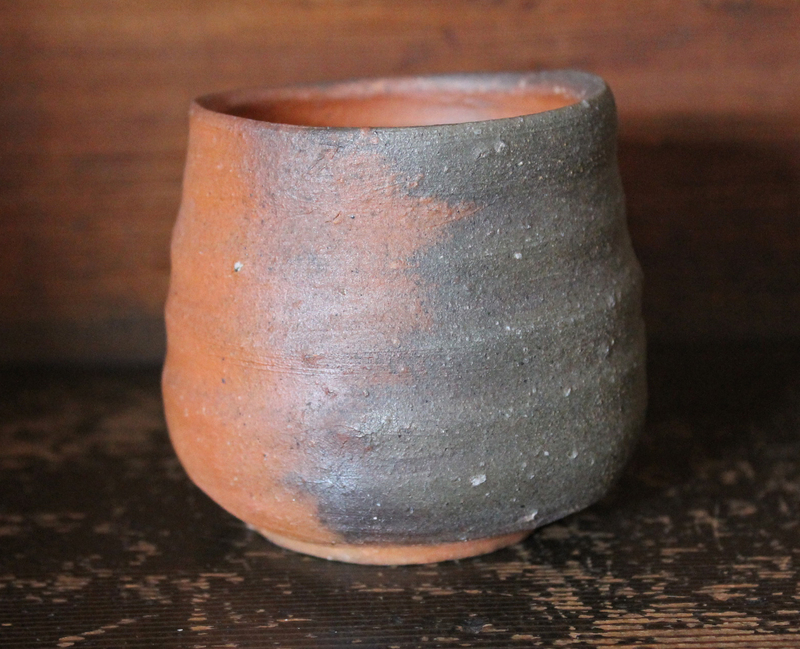 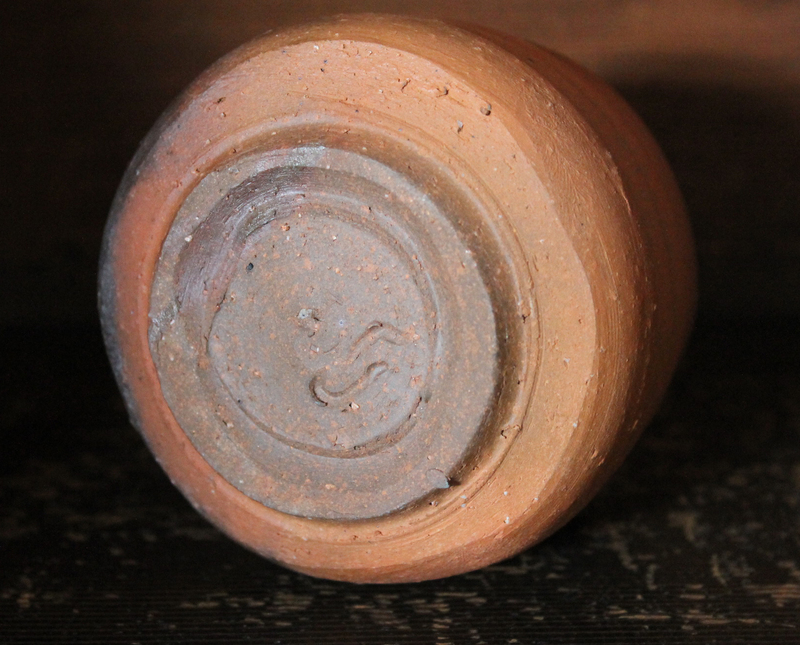 This yunomi could act as a large guinomi so one could fill it and be content for the night. 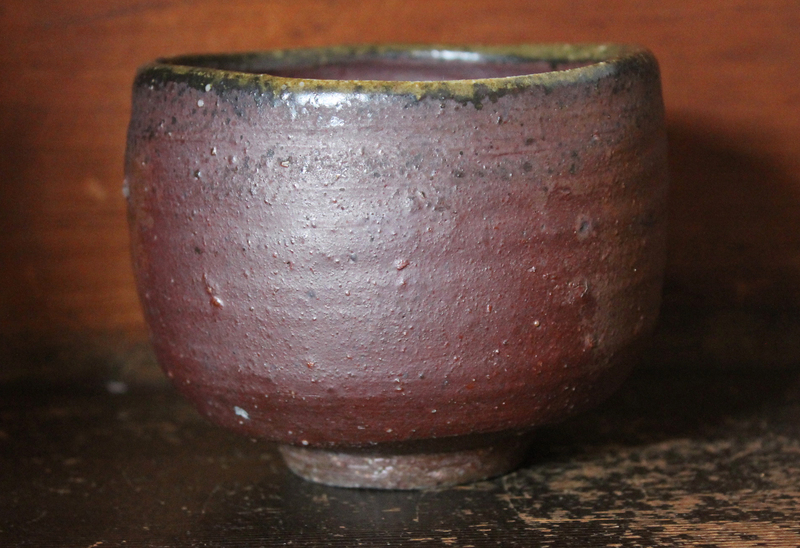 It’s 8cm.tallx8.5cm.signed on the base, signed box. 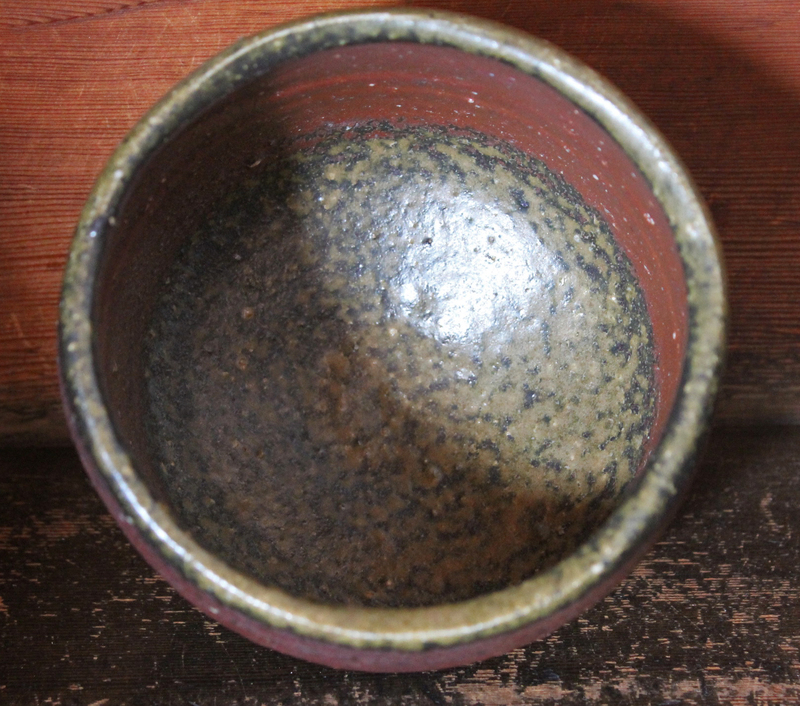 We also have a Nakamura chawan also shown, if interested please email us.